Spring is right around the corner and so is Florida’s humidity. 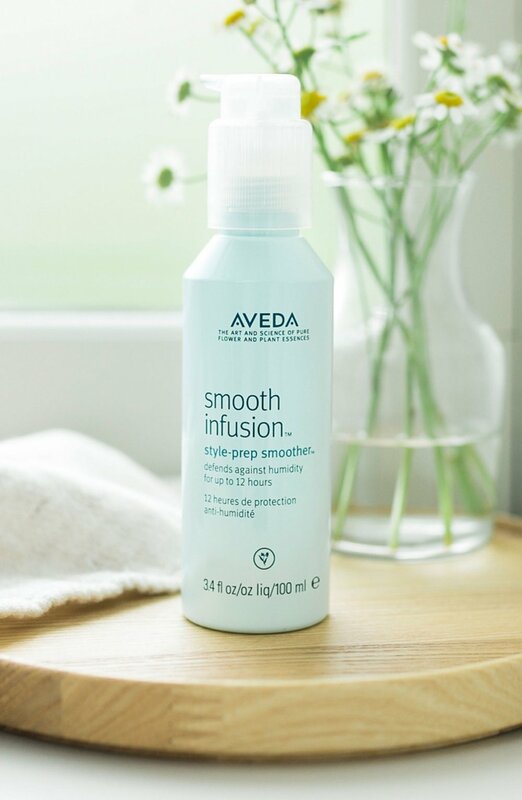 Lucky for you, Aveda has exactly what you need to fight the frizz! by using a style prep, styling agent, and a finishing spray. 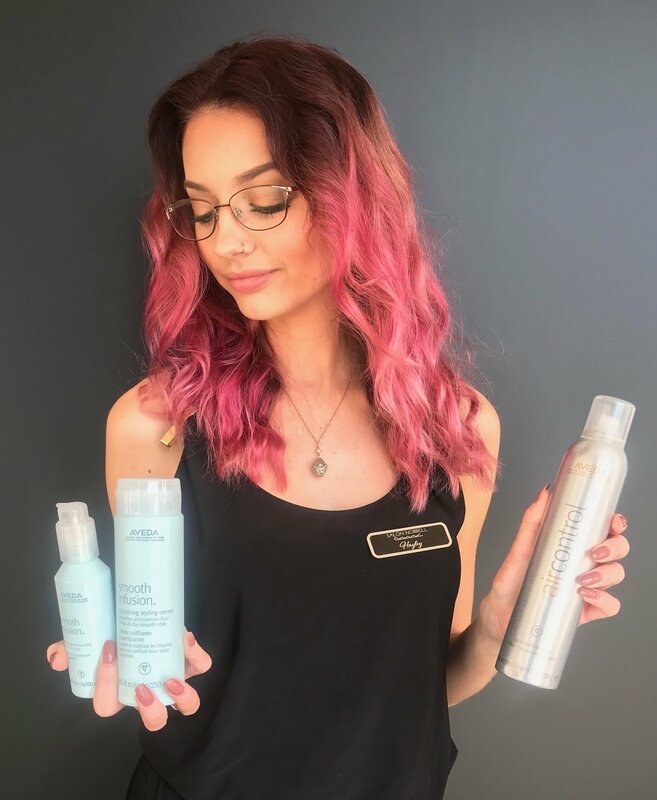 Scroll down and read more about Aveda Brand Ambassador, Hayley’s must haves! This is an essential that stylists and guests adore for kicking the Florida-frizz. With one pump, not only do you have a 12 hour humidity defense, it also helps protect from heat styling! This next step in fighting frizz is pairing the (#1) Style Prep with this amazing Nourishing Styling Creme. Evenly distribute a nickel sized amount through your hair to not only add moisture and nourishment, but fight frizz all day even in intense humidity. The final step in kicking the frizz all day is a fabulous finishing spray. Stylists love using Air Control to seal in frizz free hairstyles because this light hold spray is buildable to a firm hold without without creating any stickiness. And who doesn’t love that signature Aveda aroma?